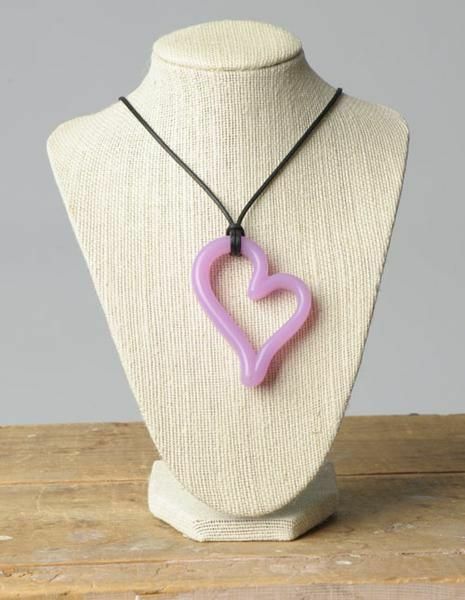 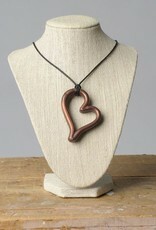 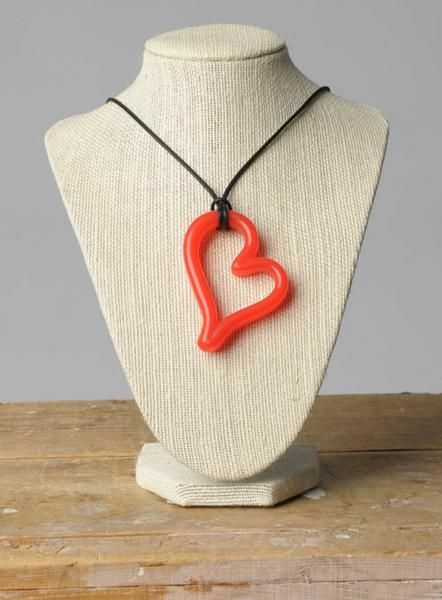 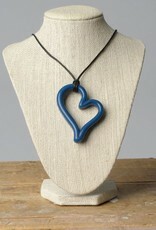 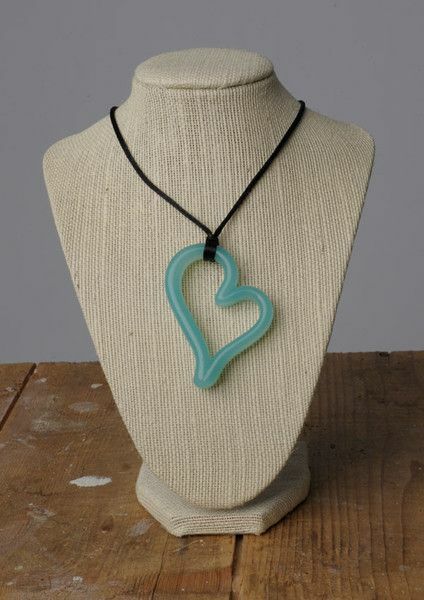 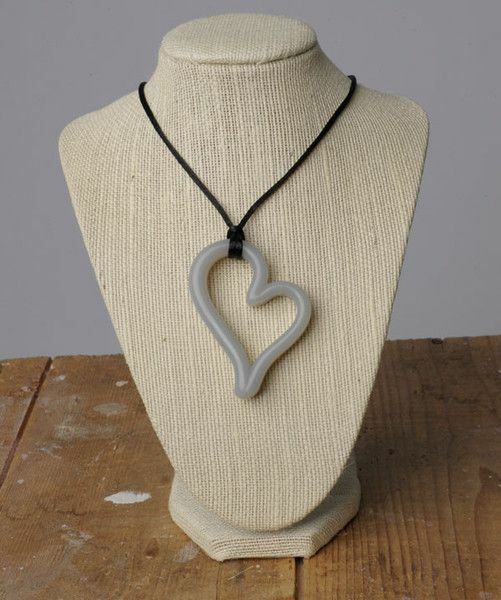 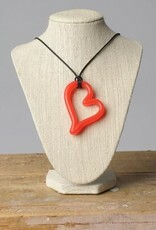 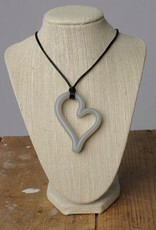 This silicone heart pendant necklace can be used to keep a nursing child focused on the task at hand, or used as a teether. 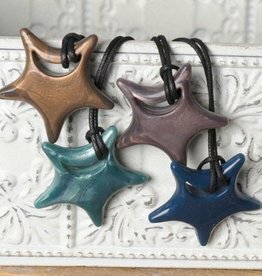 Stylish and functional! 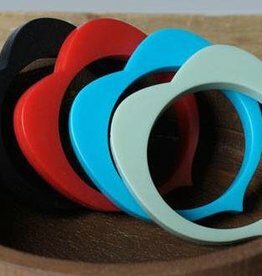 Teethease products are designed to be used with your little one, but please do not leave children unattended with the corded jewellry.